Hi, I’m Dimi (pronounced Dee-Mee) and welcome to my little corner of the internet. I’ve been blogging here since 2008 (shew that’s a long time hey) and love sharing things that inspire and excite me. I’m based in the beautiful city of Johannesburg, South Africa and I have an abnormal obsession with makeup and shoes! I also love to travel and put my Journalism qualification to good use by writing stories. Through my blog, I love to tell you about all the fab things I come across. Whether it’s the latest makeup and beauty trends or the hottest fashion trends on the streets (or in the shops) and how to wear them. 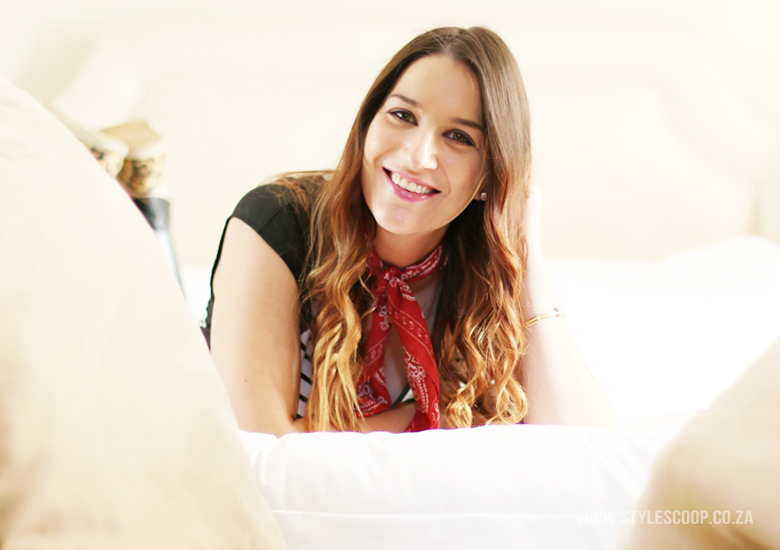 I also love sharing snippets on living a stylish life through travel, decor, gadgets and just about everything else! Every now and then you may even see a bit of my own personal style. Behind the Scenes at My Cosmo Bloggers shoot. If you’d like to get in touch for brand collaborations or just wanna say hi, drop me a mail using the form below. Besides the website, you can also follow StyleScoop on Facebook, Twitter, Instagram, Pinterest and Bloglovin.